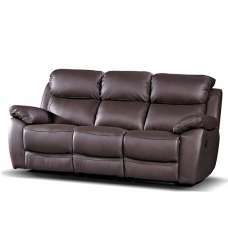 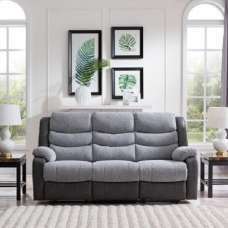 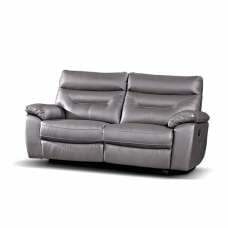 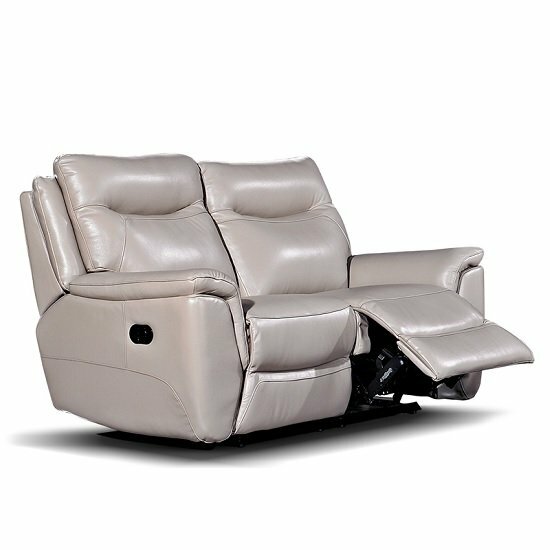 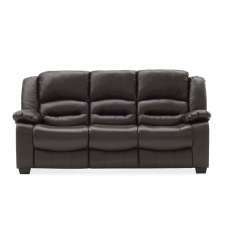 Merryn Contemporary Recliner 2 Seater Sofa In Taupe Faux Leather, this recliner sofa is comfortable and stylish and will compliment any modern home decor. 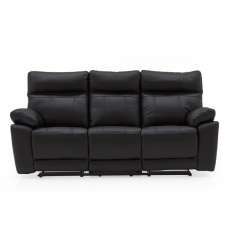 Luxurious thick supple leather has been used to dress each piece to perfection. 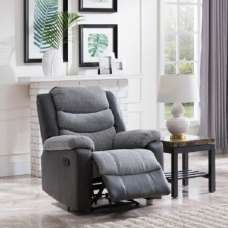 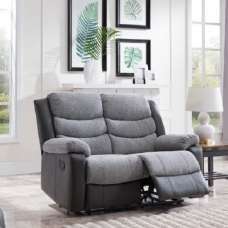 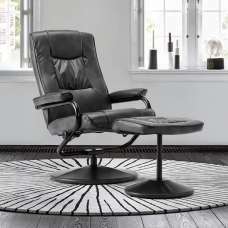 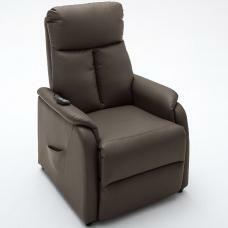 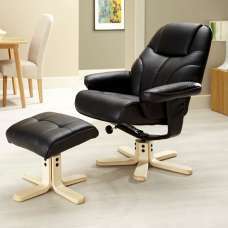 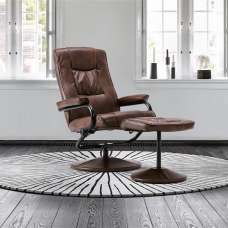 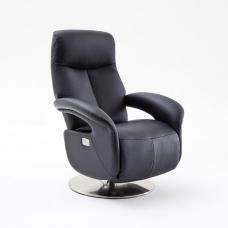 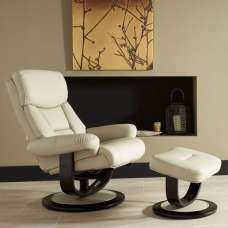 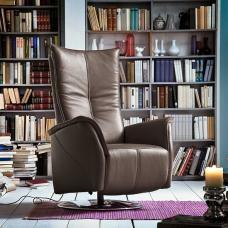 lumbar and head support with extra padding offers an optimum relaxation.